Sign up for the Performer Email Newsletter. 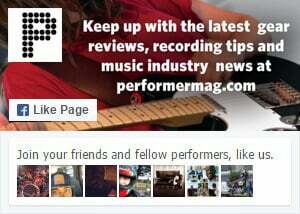 Subscribe to Performer in print (monthly). The annual subscription rate for Performer is $30 USD. When sending payment, please include your full name, mailing address, phone number and email address. Once payment is processed, you will start receiving your subscription with the next available print issue.